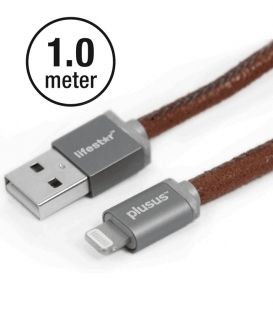 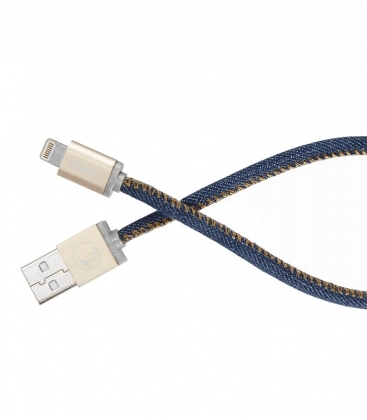 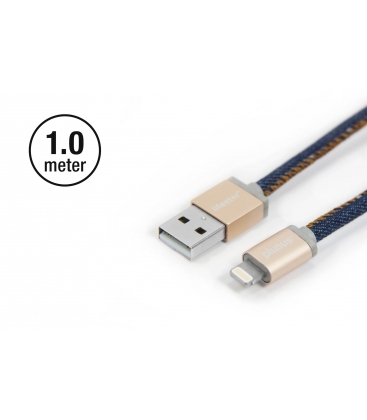 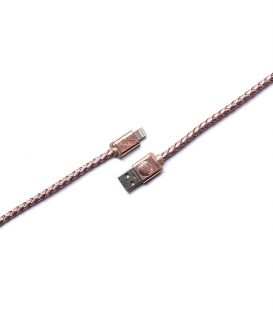 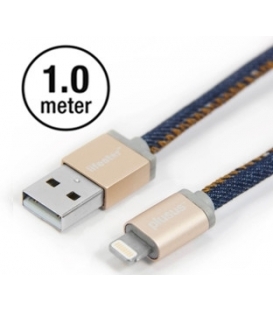 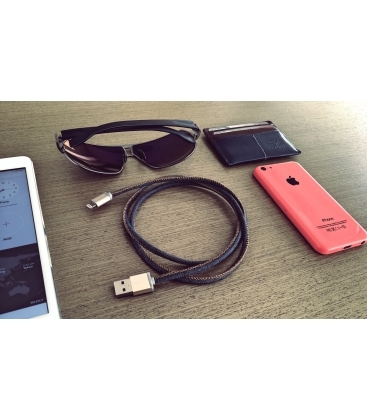 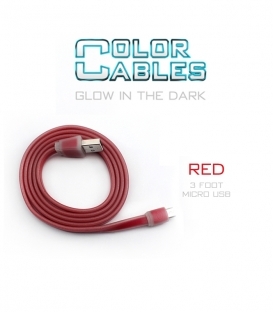 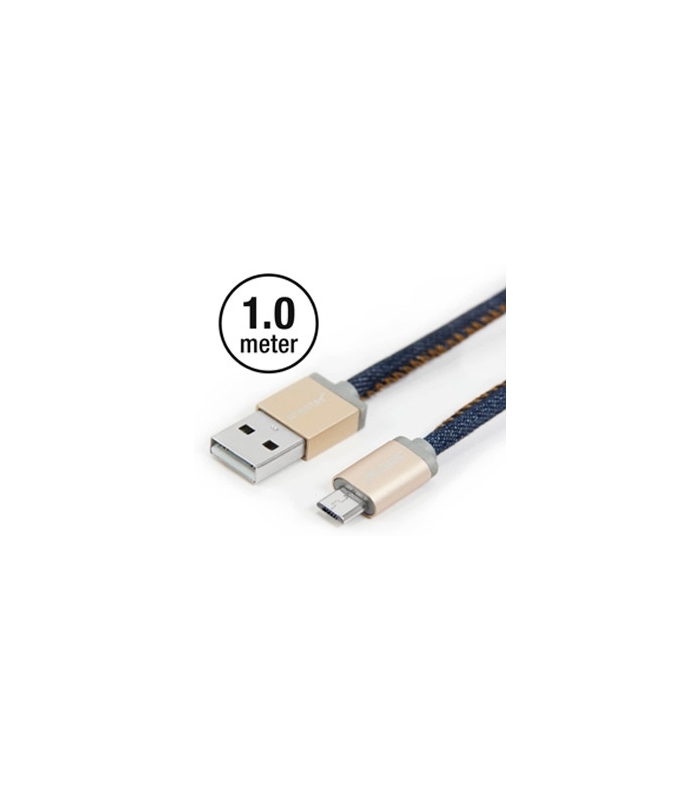 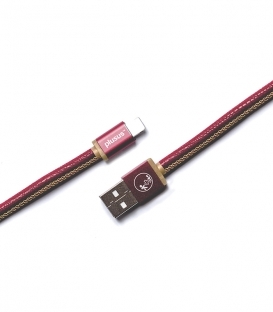 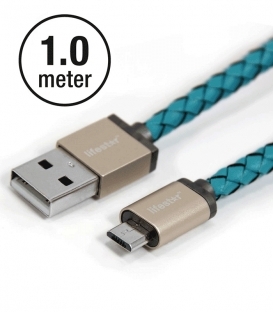 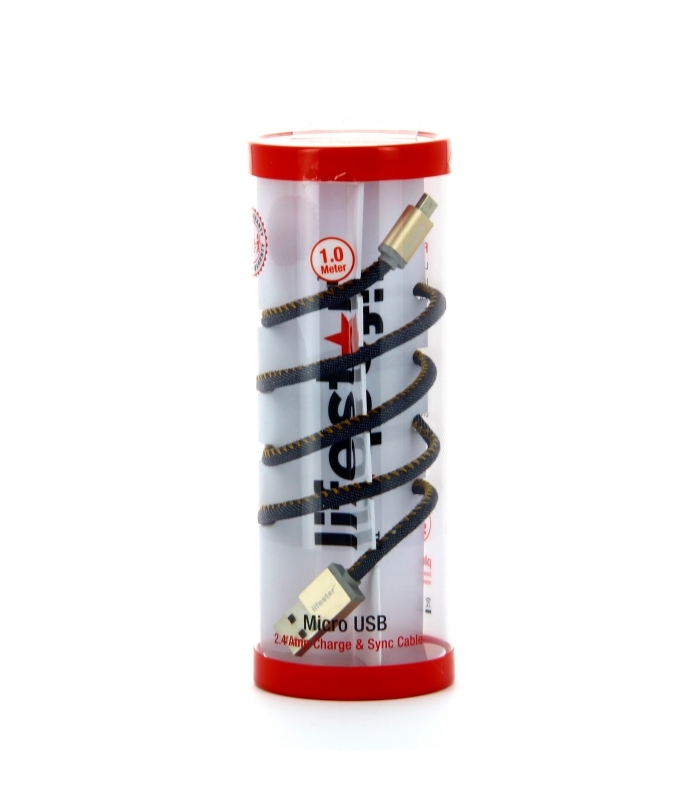 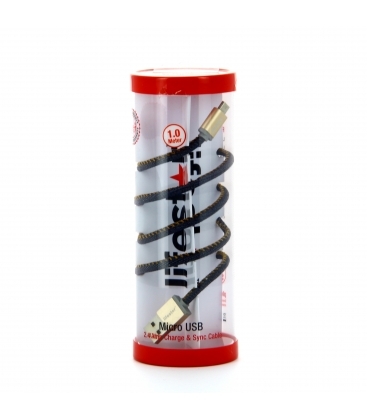 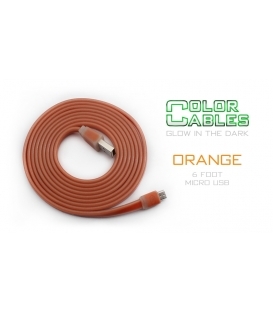 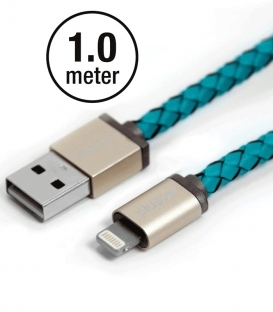 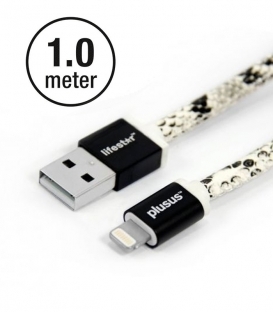 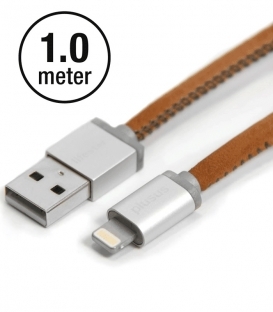 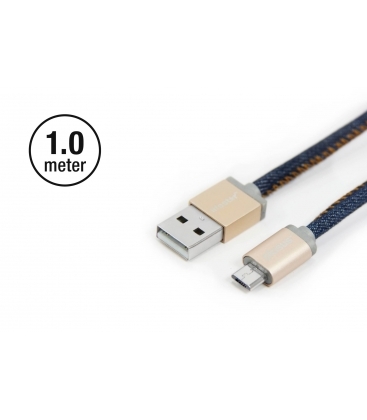 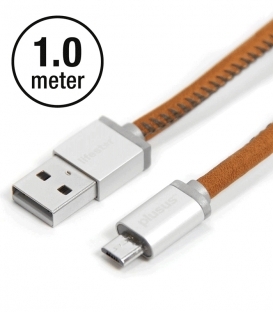 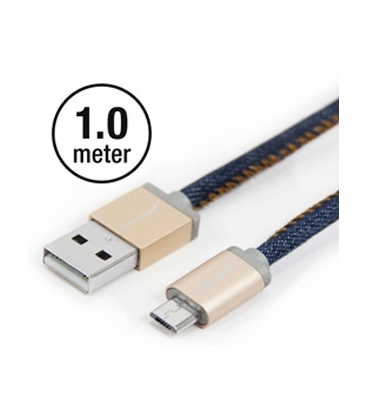 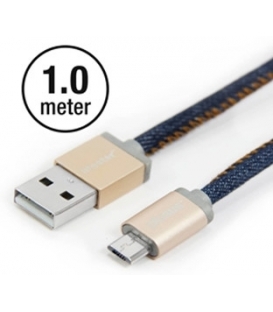 This micro USB cable has a denim jeans style and is the proof that even cables can be products of high couture. 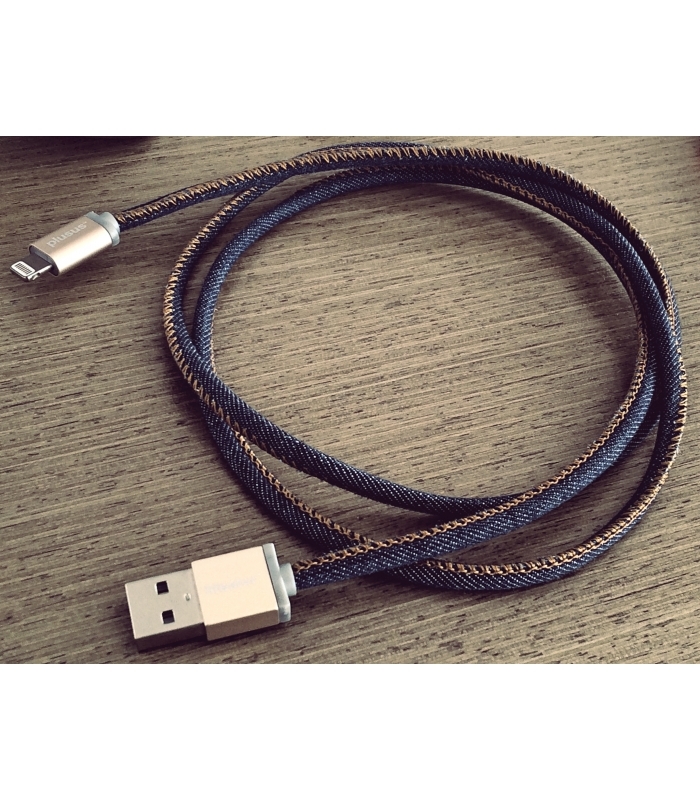 Blue Jeans/Bronze with silver-anodised aluminium connectors. 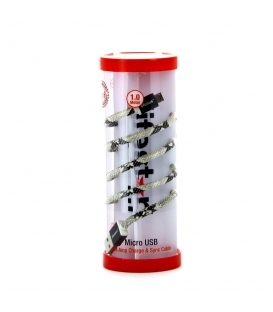 Double layered for longer durability. 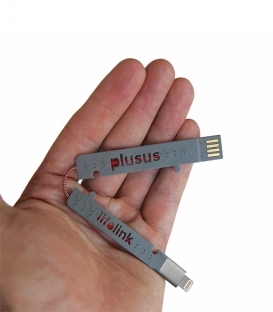 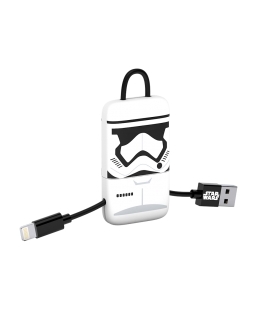 2.4 A for a super fast recharge and data transfer. 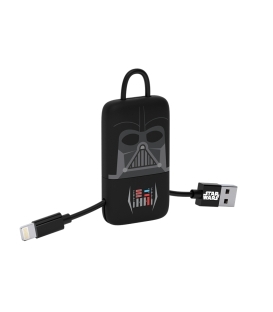 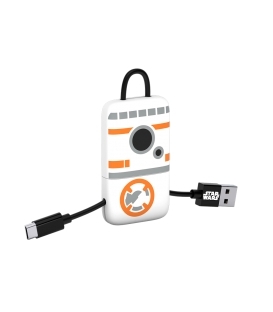 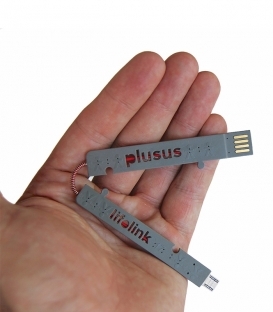 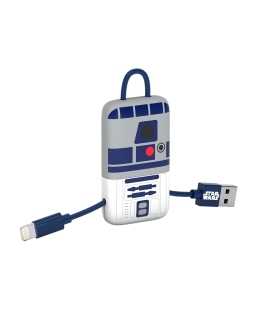 USB2.